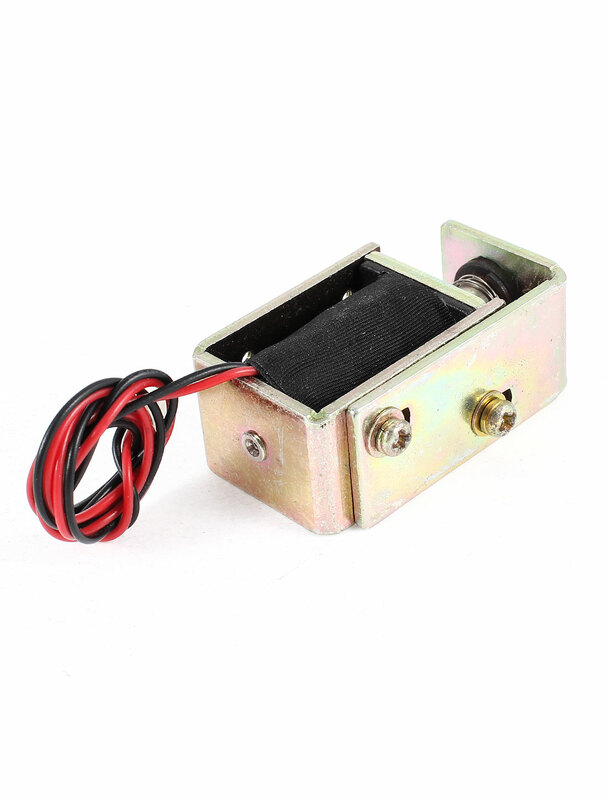 Push Pull type, linear motion, open frame, plunger spring return, DC solenoid electronmagnet. DC Solenoid Electromagnet mainly used in vending machines, transport equipment, office facility household appliance, mechanical, etc. Body Size : 50 x 25x 20mm/2'' x 1'' x 0.8''(L*W*H);Plunger Bar Dia : 8mm/0.3"